We had a bank holiday (Sweden’s National Day) on Wednesday and having a day off in the middle of the week has really thrown me off! Today is Friday but it feels like Monday – especially since my husband is off on a sailing trip all weekend. While I try to get myself back in the correct time zone, here are some links that I have loved this week – I hope you do too! This week we stopped talking about it and finally became Global Parents via Unicef. It’s so not enough, but at least it is something. And when you have children of your own and then you look at all the children that are suffering around the world, you see that they are the same and that it is up to us grown-ups to set things righty. I think you should do it too! How We Montessori is a constant source of inspiration for me as a parent. Kylie’s Otis is just a little younger than Alec and I am always so impressed by his development and jolted into realization about what even such small children are capable of. Every time I’ve just convinced myself that it’s too early to start thinking about doing something with Alec, I will inevitably see Otis managing the same activity without problems a couple of weeks later, prompting me to try the same with Alec – often with great success. Recently these posts have gotten my attention: Care of Self, Watering, Toilet Learning Tips. It’s so tempting to ask small children a ton of questions just because it’s so impressive when you child can actually answer! 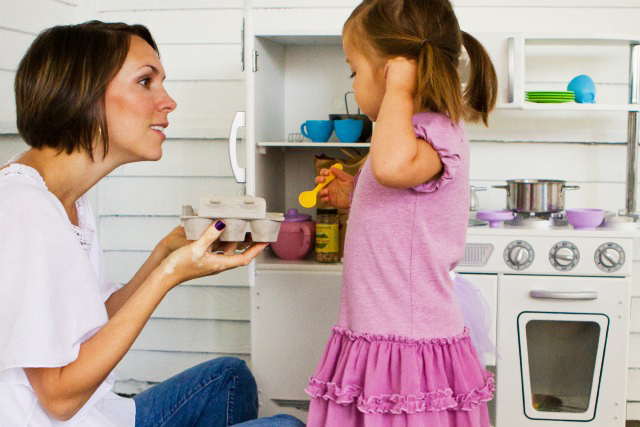 Here are some good pointers on how to ask children questions from Modern Parents Messy Kids. 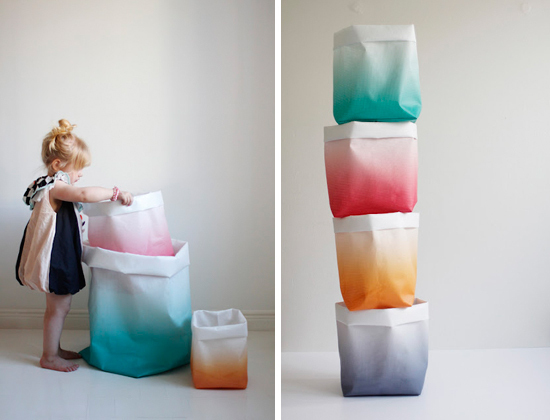 Love these storage sacks/bins by Varpunen! 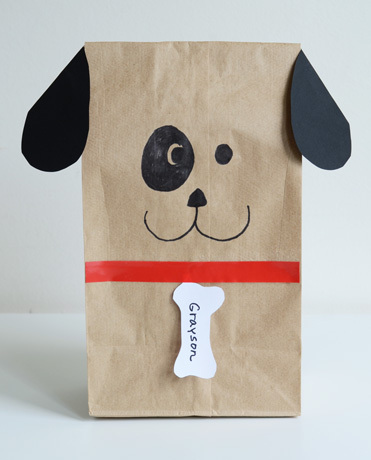 Adorable gift wrap idea by Willowday! I am a huge believer in the importance of early skin-to-skin contact and mother-baby bonding immediately following birth, so I found this post on Hellobee was interesting. I just opened newly arrived packages from J. Crew and Hatch Collection that are meant to save my summer fashion-wise. Stop by on Monday to hear how it’s looking! Next week I will also be diving into the wonderful world of maternity (and nursing) bras. Stay tuned!